Absolutely Beautiful - Open Living Concept ! Huge Kitchen Open to the Living and Dining and Family Room. 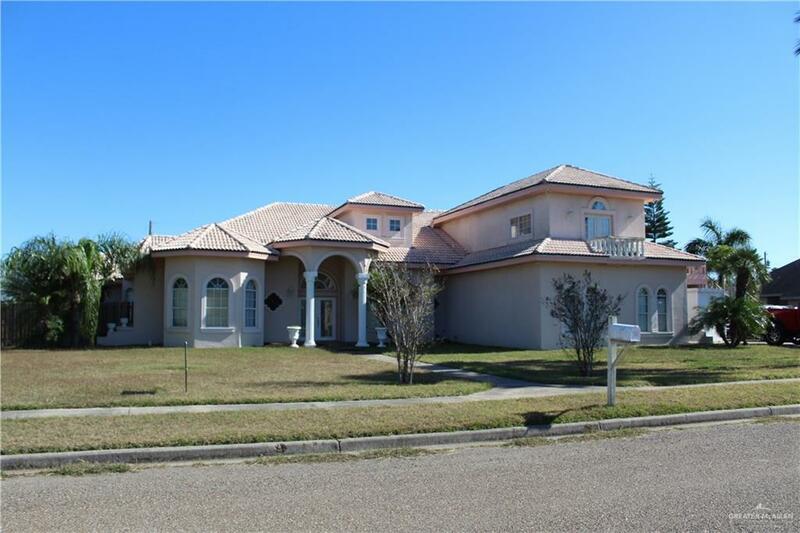 Huge Master Suite, 2 Additional Bedrooms Downstairs and 2 Additional Bedrooms and Full Game Room with Wet bar Upstairs. All This On A little More Than An Acre.